Hello! I’m Morfudd and I am a former student who now works at Cardiff Met. 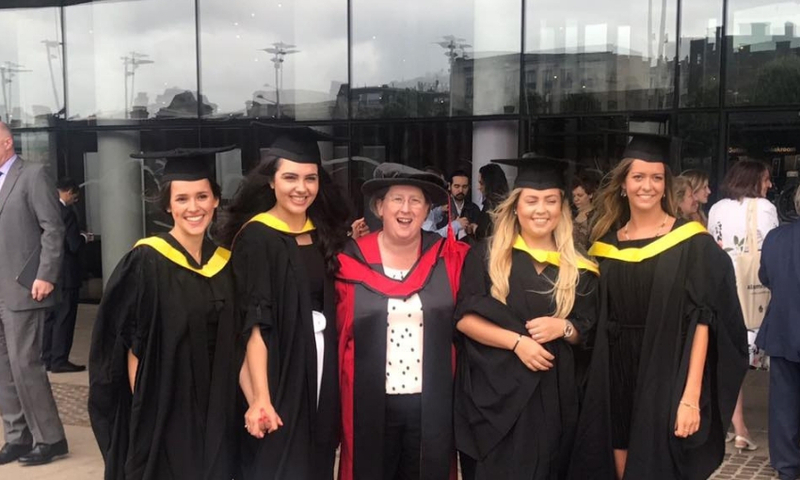 I graduated from Cardiff Metropolitan University in 2017 after studying Marketing Management through the medium of Welsh. 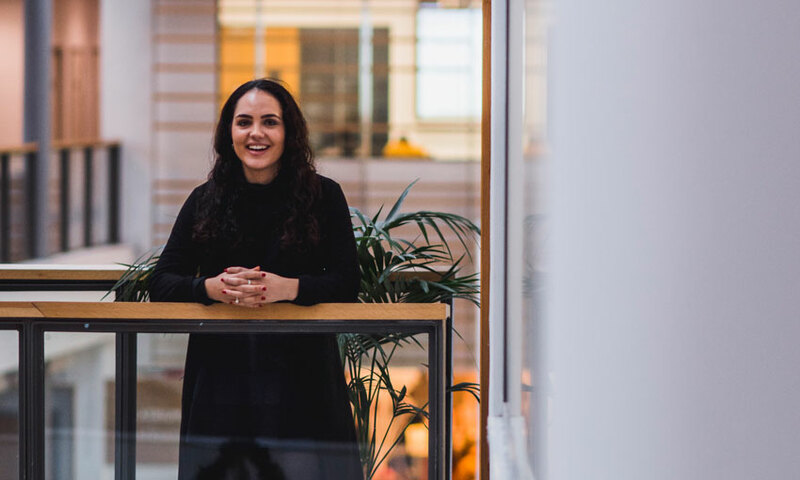 I come from Cardiff originally and so when I was choosing a university I was eager to go somewhere outside of Wales in order to expand my horizons. I chose to attend UWE in Bristol and studied Events Management. However, I didn’t really enjoy the course and so I decided to return to Cardiff to study Marketing Management. My first language is Welsh and so when I had the opportunity to study part of my course in Welsh that felt like a natural next step for me. My degree in Marketing Management has enabled me to develop creative and organisational skills which have prepared me for the world of work. After graduating in July 2017, I got my first job as a Marketing Officer with the Coleg Cymraeg Cenedlaethol. My main role was organising and attending visits to schools in order to make presentations to potential students. At the time I was a new graduate so I could discuss my own personal experience of studying through the medium of Welsh and the main advantages of doing so. As a Marketing Officer with the Coleg Cymraeg I worked as a member of a communications team in order to complete marketing work to persuade potential students to study through the medium of Welsh in Wales. 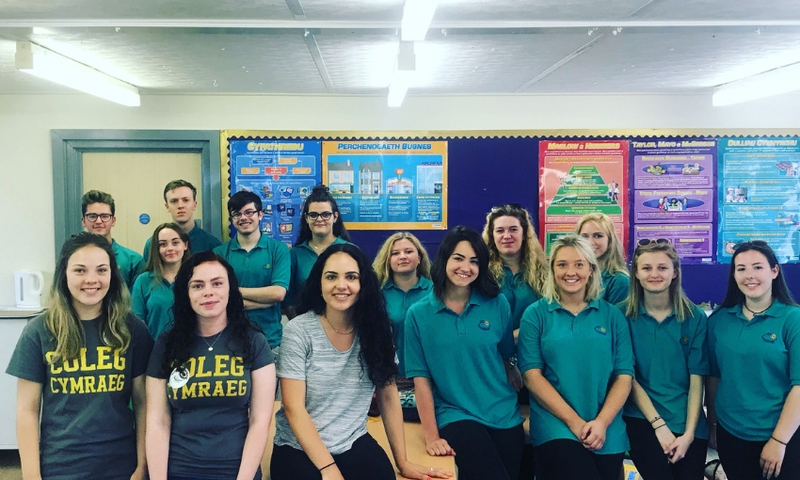 Some of the other tasks included assisting with the job of recruiting the Coleg’s ambassadors each year, developing the Coleg’s social media presence and assisting with all the arrangement for ensuring the Coleg’s presence at the Eisteddfod and UCAS fairs. Since October I have been back at Cardiff Met working as a Marketing Officer for the Welsh Language. I believe that there are a number of opportunities available through the Welsh language, not necessarily only within the University but also extra-curricular opportunities to learn transferable skills and gain experience. To anyone who is considering whether or not to study in Welsh, to do so opens many doors. I hope that this blog has shown how useful and convenient it is to study in Welsh – if you choose to do so you’ll also have plenty of fun! 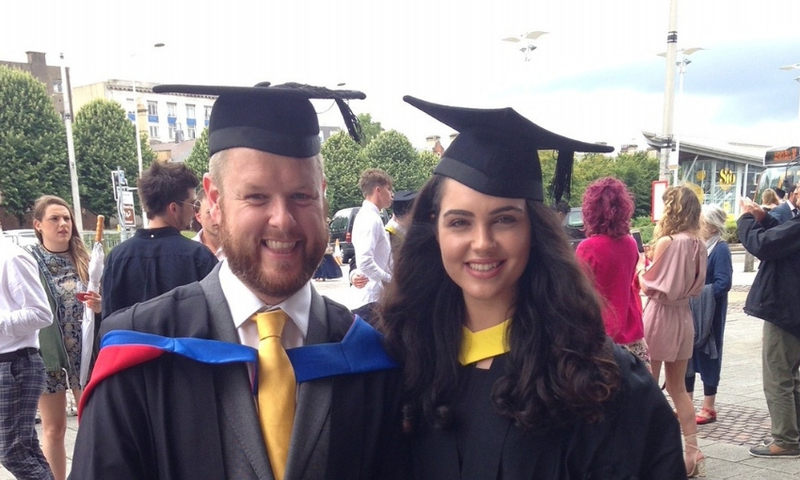 Find out what other Cardiff Met students have been up to since graduation.